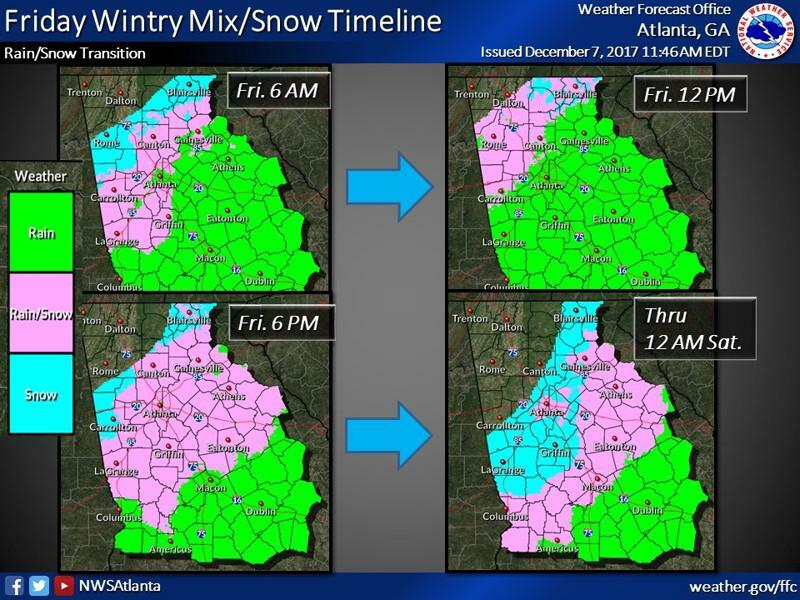 An inch of snow may be coming for Atlanta Friday night, do you know where your bread and milk are? Forecasters called for a mix of snow and sleet Friday in several states, causing heartache for Southerners who have endured epic traffic jams at the first sign of wintry weather. 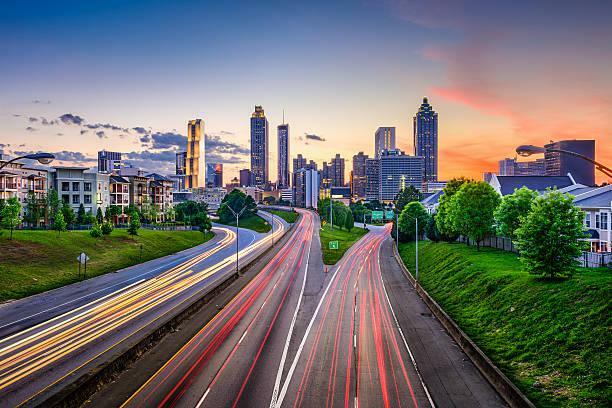 The good news is that while up to an inch of snow may fall by Friday night, the ground temperatures should be warm enough to melt it quickly. 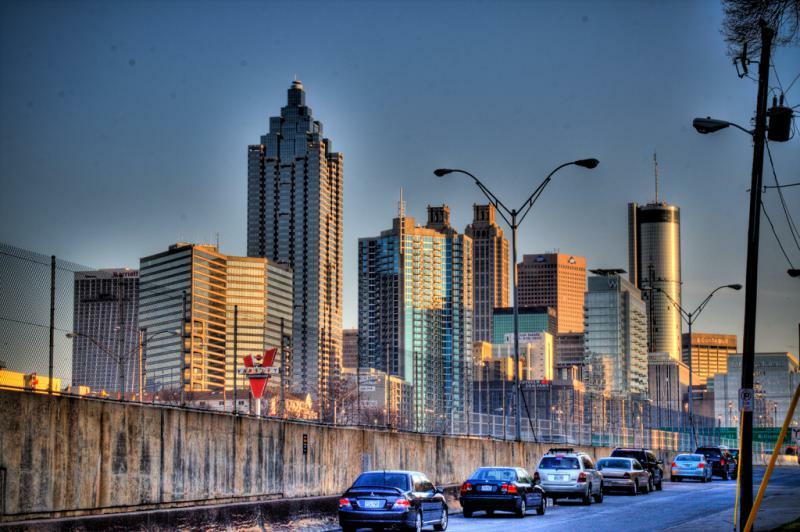 As an icon, the Georgia Dome stood commandingly on the Atlanta skyline. 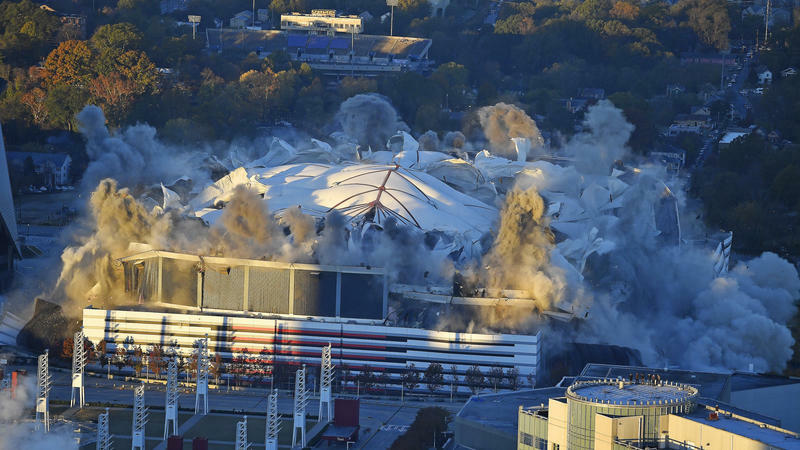 Host to the 1996 Summer Olympics, two Super Bowls and countless Atlanta Falcons home games, the imposing stadium was a fixture for roughly 2 1/2 decades, since its completion in 1992 at a cost of $214 million. 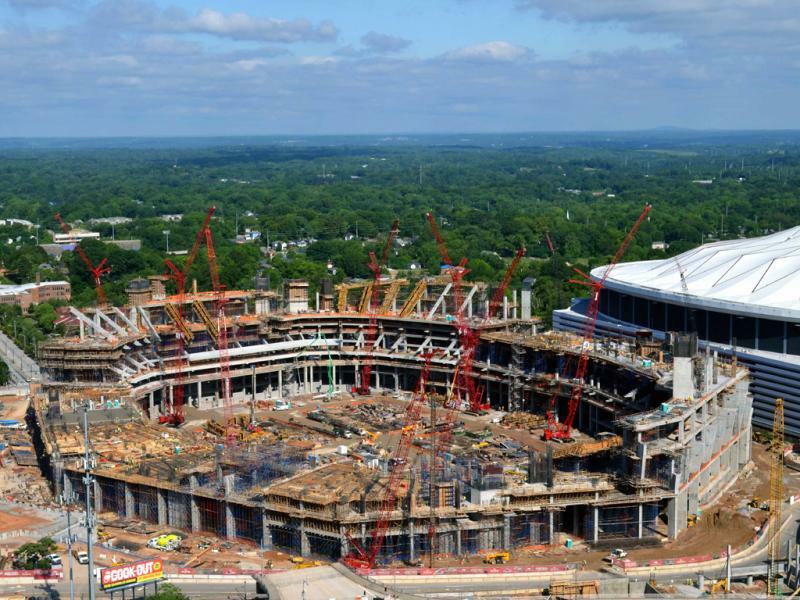 Now, it's little more than a massive heap of concrete, steel and fiberglass. 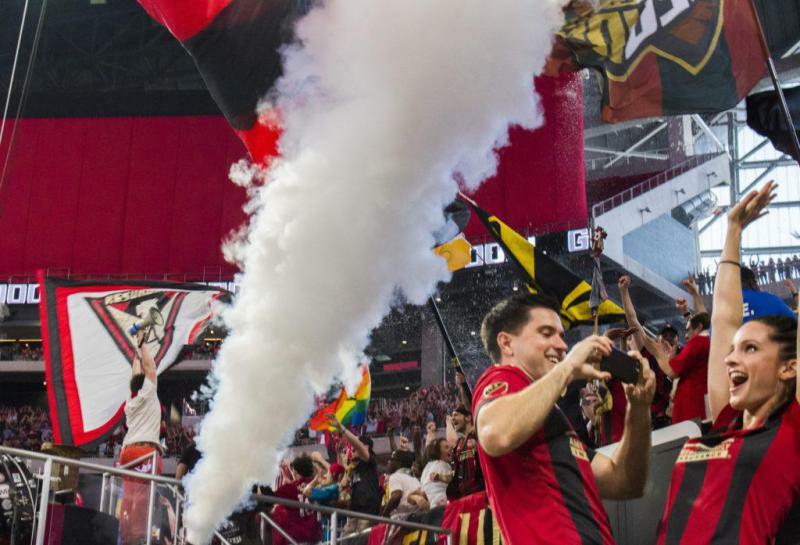 In Georgia, sports are a way of life. 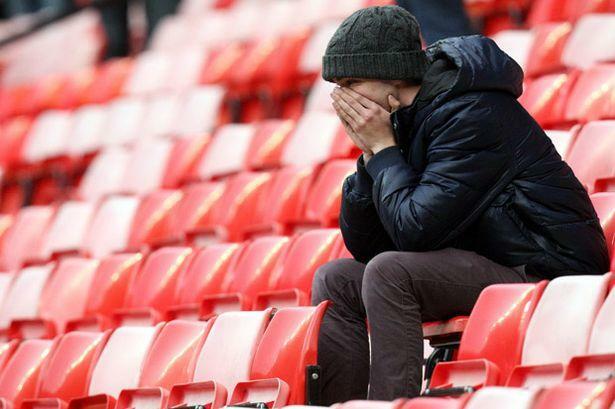 The fandom surrounding sports often influences the psyche of both the individual and the groups obsessing over teams. 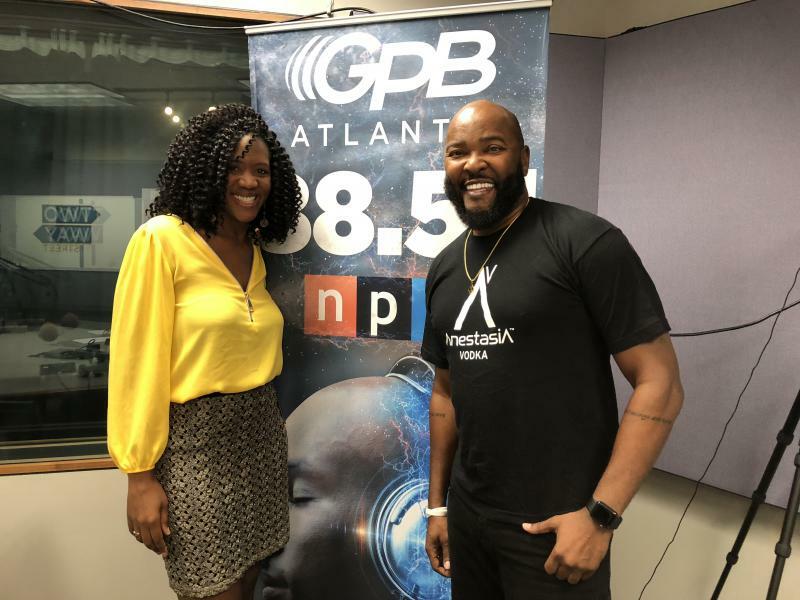 Erin Tarver explores how sports can influence our values in her new book, “The ‘I’ in Team: Sports Fandom and the Reproduction of Identity.” She talks to us, along with Vicki Michaelis, Professor of Sports Journalism at the University of Georgia. 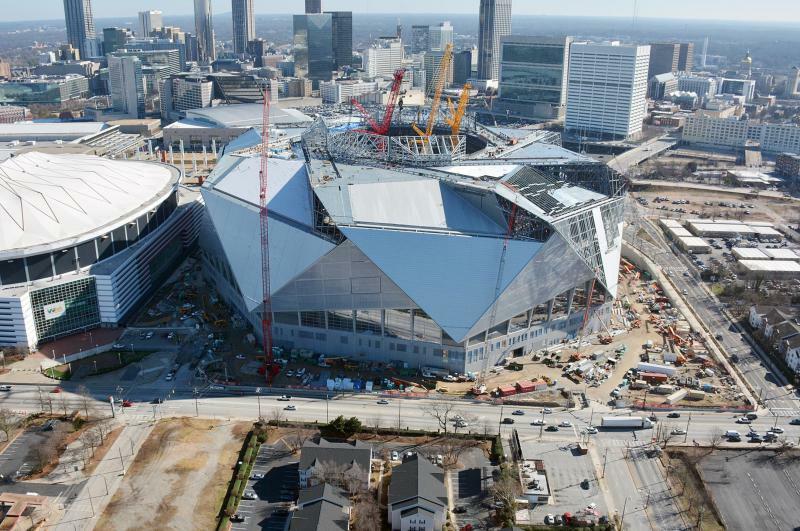 The planned opening of the $1.5 billion Mercedes-Benz Stadium has been delayed by ongoing roof construction. 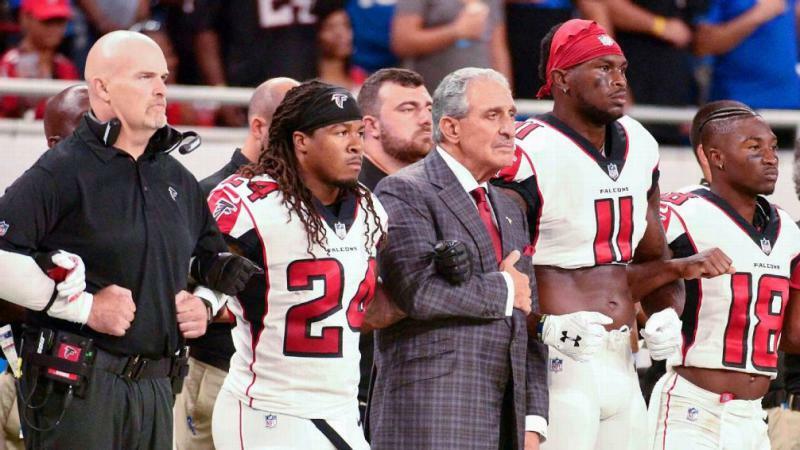 Steve Cannon, the CEO of Atlanta Falcons and Atlanta United owner Arthur Blank's businesses, said Tuesday the delay is a "timeline" issue. He insisted there is no concern about how the roof will work. 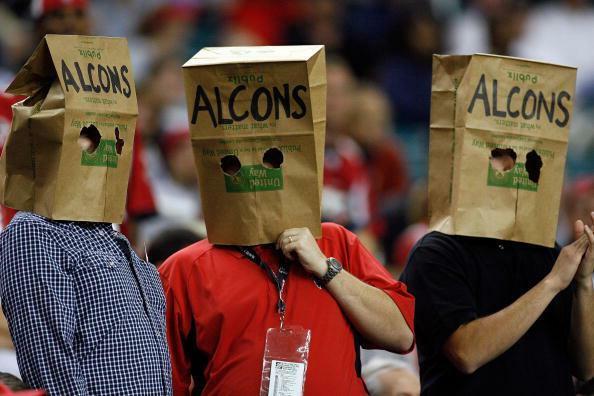 Atlanta will host its first Super Bowl since 1998 in 2019. 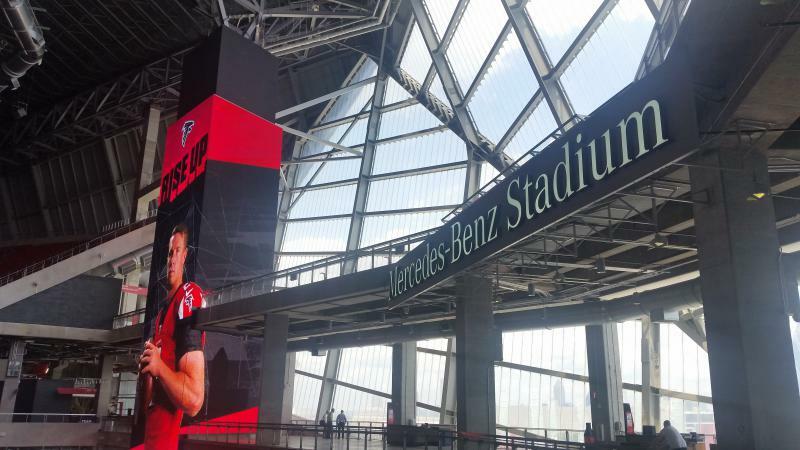 The game will be played in Mercedes-Benz Stadium, which is slated to open by the start of the 2017 NFL season. 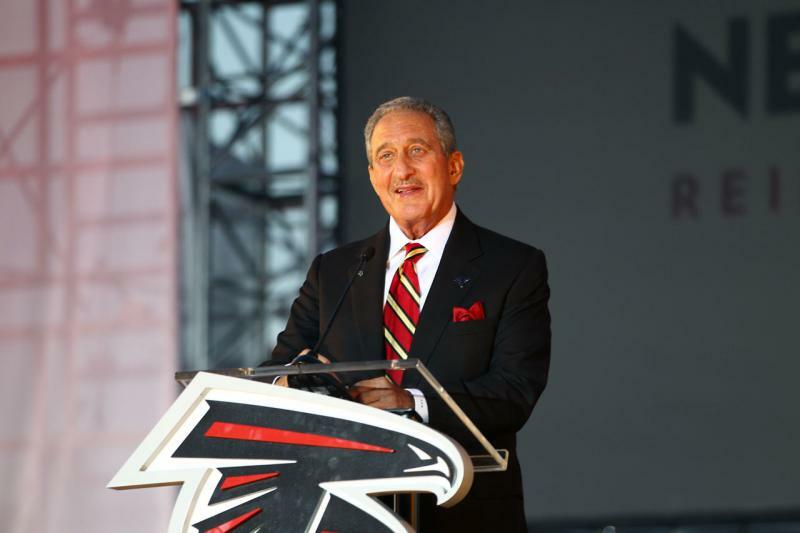 Atlanta Falcons owner Arthur Blank sees his multi-billion dollar project as a way to raise Atlanta’s international profile and boost the surrounding community. 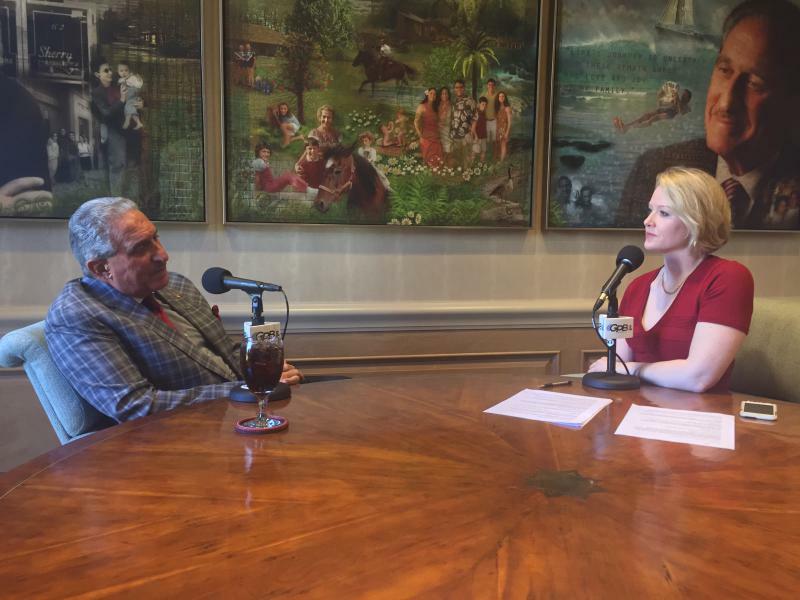 We speak with Arthur Blank about the new stadium and his thoughts on Super Bowl LIII. 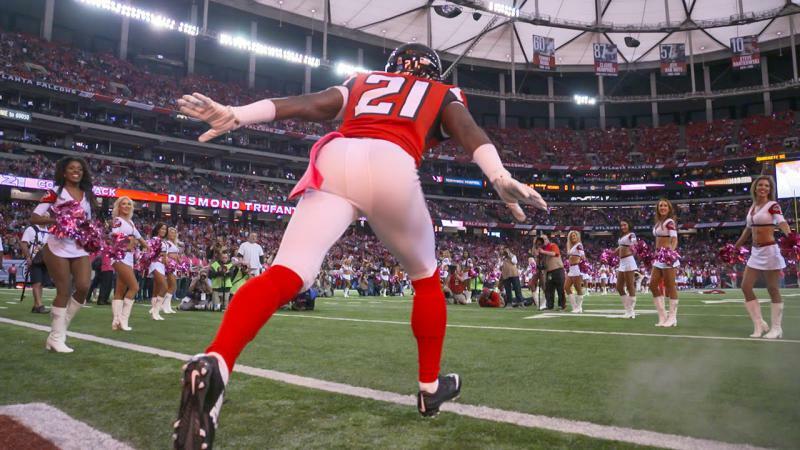 Michael Vick was, for a time, the biggest sports star in the country. 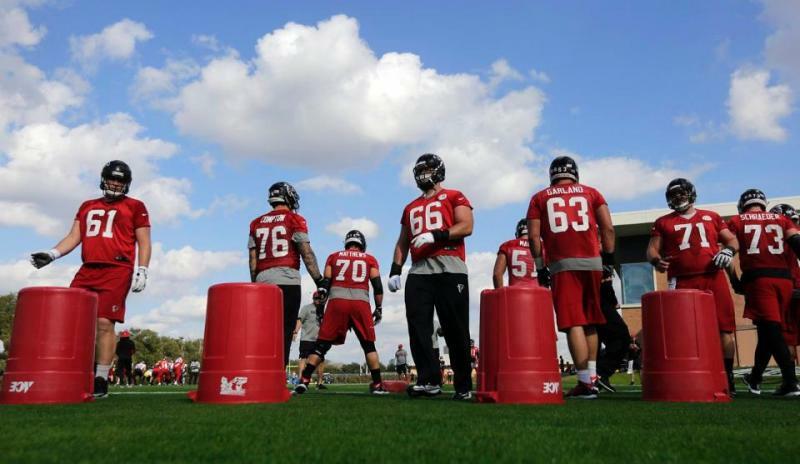 The Atlanta Falcons’ quarterback was the hottest commodity in the NFL and a cultural icon of the hip-hop genre. But all that fame came crashing around him in 2007 when he pled guilty to felony dog-fighting charges. 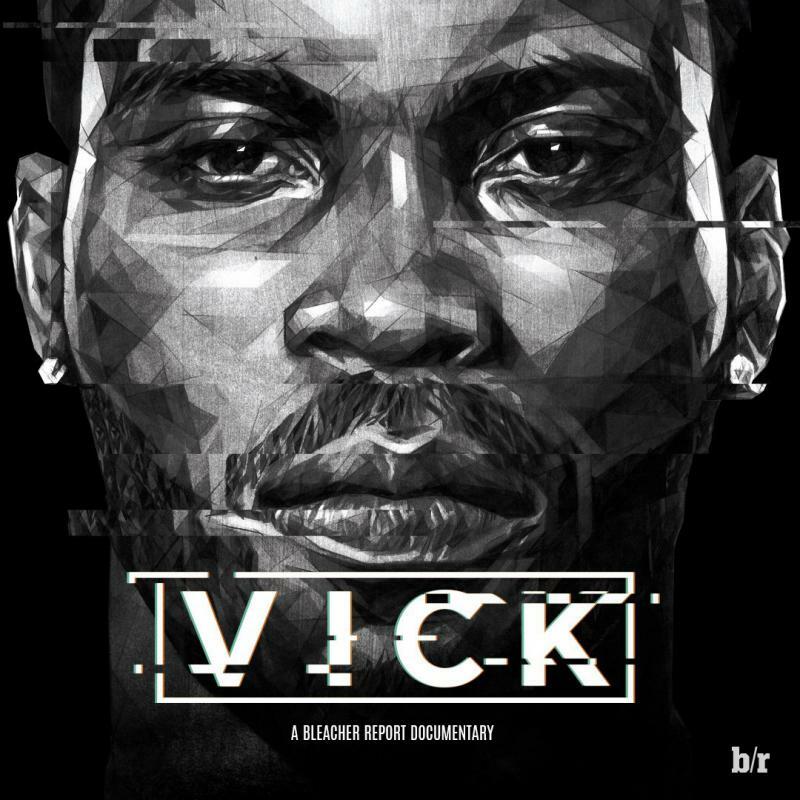 After spending nearly two years in prison, Vick returned to football and society far removed from the man he once was. 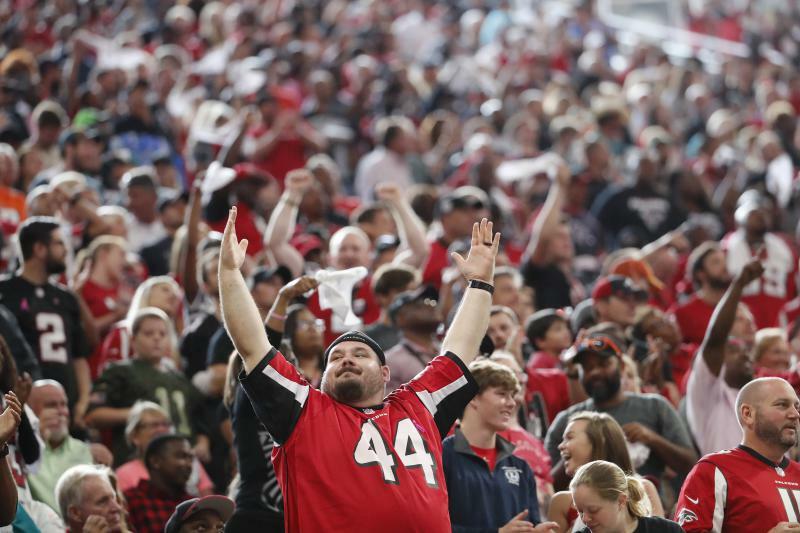 We talk to Joe Yannarella of Bleacher Report about his new documentary “VICK,” which details the rise and fall of Atlanta’s most polarizing star.